If you’re one of those people who groans and rolls your eyes at the word “exercise,” then fear not. There are lots of ways to get your body moving that don’t involve a gym, weights, or a treadmill. Remember Fred Astaire and Ginger Rogers dancing their way through a 1940s Hollywood musical? Or how about a waltz in a glittering ballroom? Or swing dancing to the big band sounds of Tommy Dorsey? Who says age has to stop you from dancing? Ann Marie Werner, manager of Bravo Dance Studio, says young and old alike can enjoy a turn around the dance floor with a little practice. 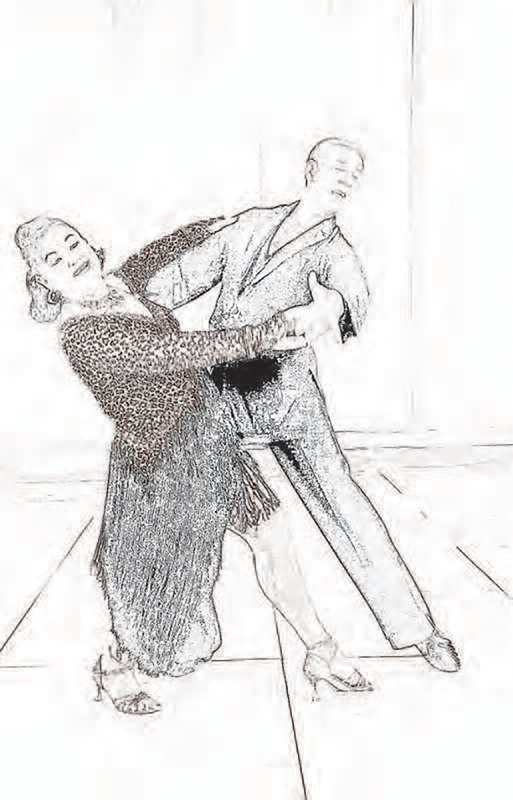 Werner’s studio teaches ballroom, Latin, swing, and salsa dancing. A variety of other studios and community centers in Louisville offer additional styles as well. Werner says the biggest psychological hurdle many new students face is their fear that they’re uncoordinated. Lots of adults in the middle and twilight years of life attend classes at her studio. The blog article very surprised to me! Your writing is good about thi Compounding Pharmacy Near Tampa Bay topic. In this I learned a lot! Thank you!